Beyond everything else in contemporary life we all need creative stimulation and engagement with things bigger than ourselves – Photography does that better than just about anything else, and the QCP is the most important centre of photographic thought and activity in Queensland, and perhaps even Australia. We need this organisation to be supported by private and public institutions to match the acclaim and recognition that it has rightfully earned through darn hard work and its dedication to artists and those who appreciate the beauty, and the expression, that can be found and shared through the photograph. 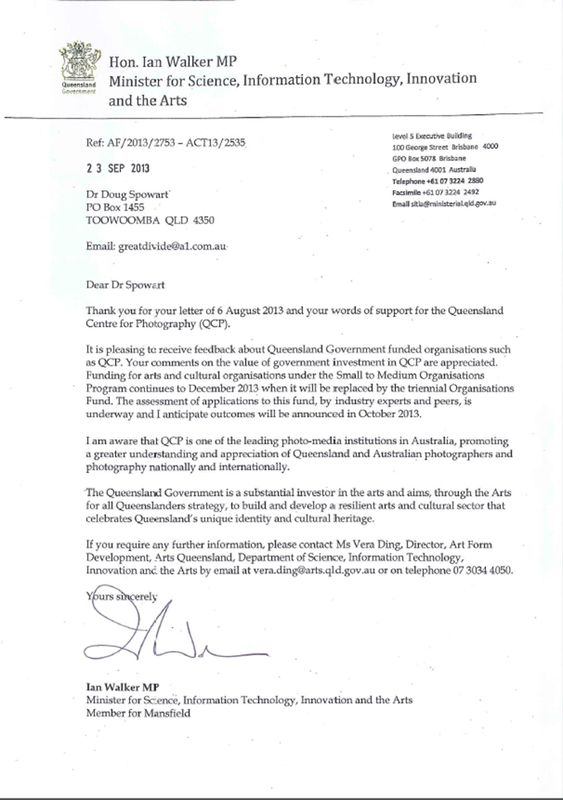 The QCP funding provided by the Queensland Government through Arts Queensland is about to be reviewed. Over the last few months the QCP and its supporters have been gathering evidence of their activities and the important and necessary service that they provide to photographers and the photographically interested public in Queensland. Despite the support that the QCP gains from private donors, the income derived from exhibitions and publications and other activities, as well as substantial in-kind volunteer support, the additional funding provided by AQ enables so much more to be achieved. QCP Director Maurice Ortega contacted me in July to provide a personal support letter to the minister – the text of which is listed below. Recently I have received a response from the minister, which I have attached for your information. You can support the QCP by adding your name to the online petition that is listed below – but be quick, as the numbers need to be tallied soon. 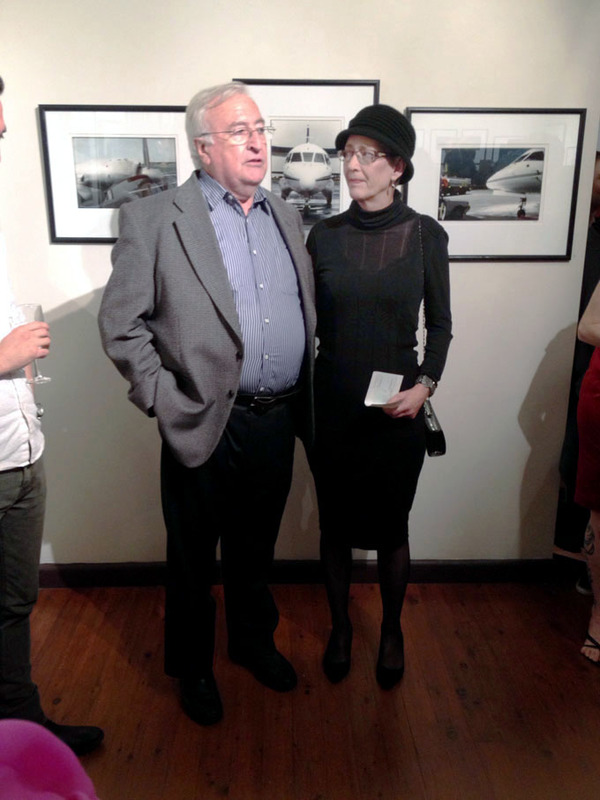 In 1980 I co-founded with my mother Ruby a facility in Brisbane to provide a focus for the people of Queensland who were interested in all facets of photography. This included: exhibitions, their display and curatorship; a training and workshop facility; and a meeting place. The gallery was called Imagery and operated essentially as an artists-run initiative until 1995. 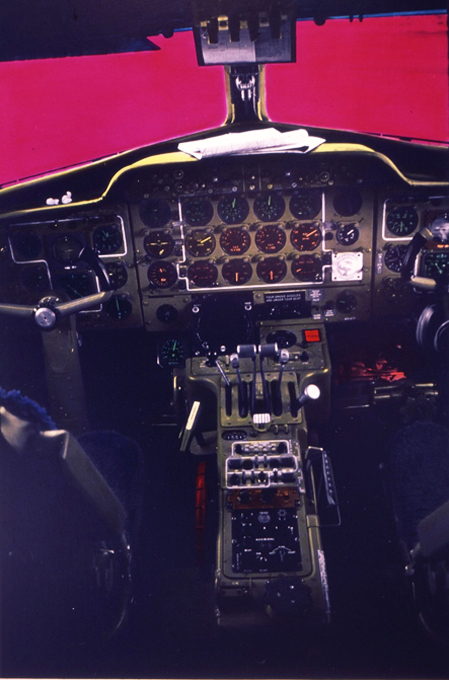 The activities of Imagery Gallery were considered so significant that its complete archive was accepted by the State Library of Queensland, and as such, has become part of the history of this state. 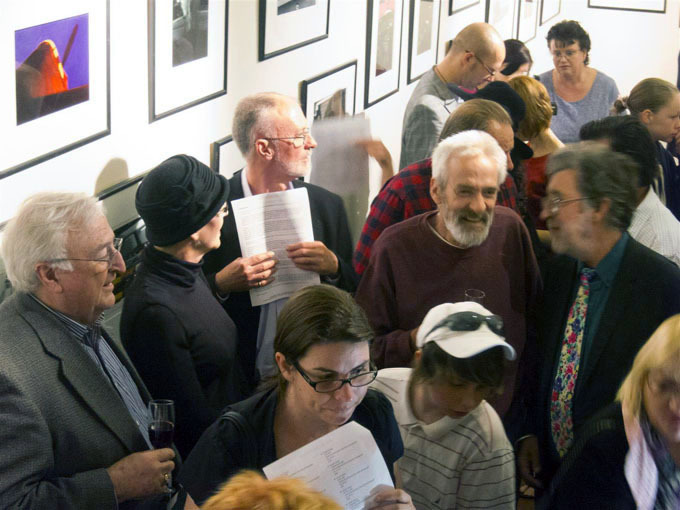 In 2004, a proactive group of academics and practitioners, recognising the absence of a dedicated facility like Imagery for the support and development of photography in Queensland, founded the Queensland Centre for Photography (QCP). 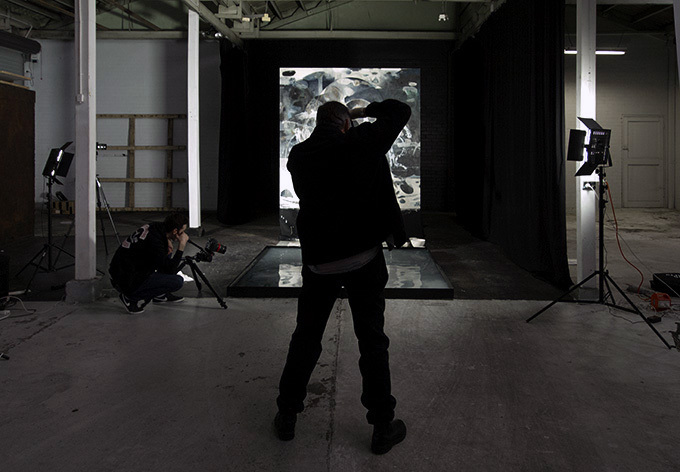 Over the nine years of operation, the managing team headed by Director Maurice Ortega and Deputy-Director Camilla Birkeland, have developed the QCP into an internationally recognized centre for the art of photography. The costs associated with the QCP operation not only comes from government grant funding but also through the valuable support of corporate sponsors and the work of an energetic committee of volunteers and interns. 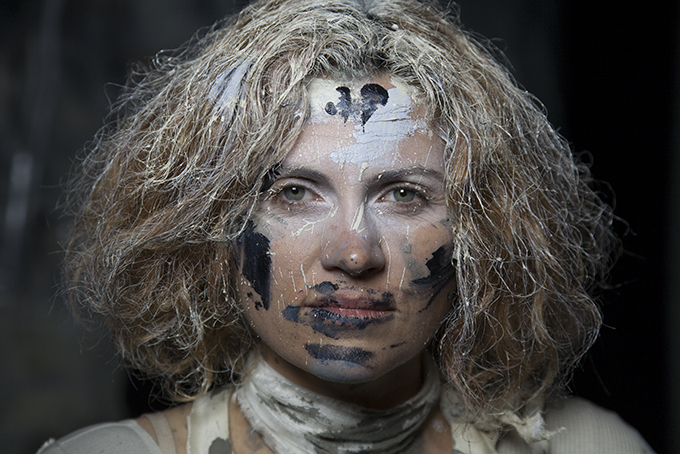 The biennial Queensland Festival of Photography. With the biennial Queensland Festival of Photography (QFP) the QCP gathered together a statewide coverage of exhibition venues and the QFP travelling series of lectures and forums placed the organisation’s commitment firmly within the regional space of Queensland. 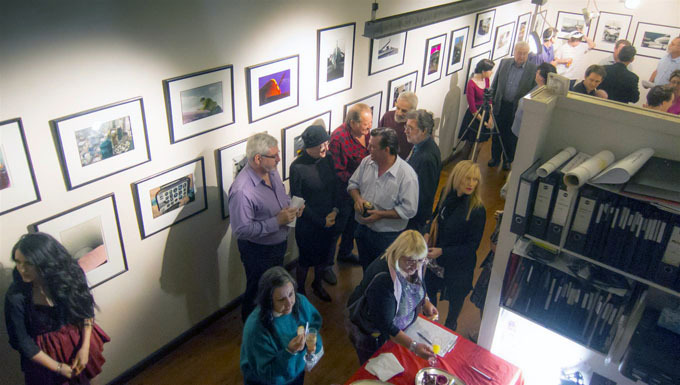 Further to this they have taken Queensland photographers and their works to international venues and gained significant recognition for Queensland themes and stories. 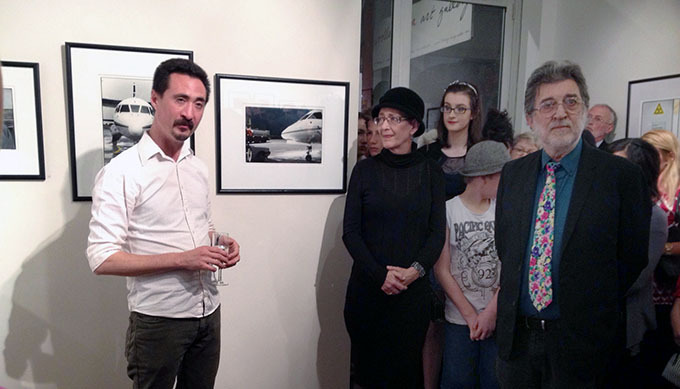 I am a regional artist, a TAFE teacher of photography, a critic and commentator on art and photography, and a member of many photography organizations including the Australian Institute of Professional Photography with service as chair of national subcommittees. 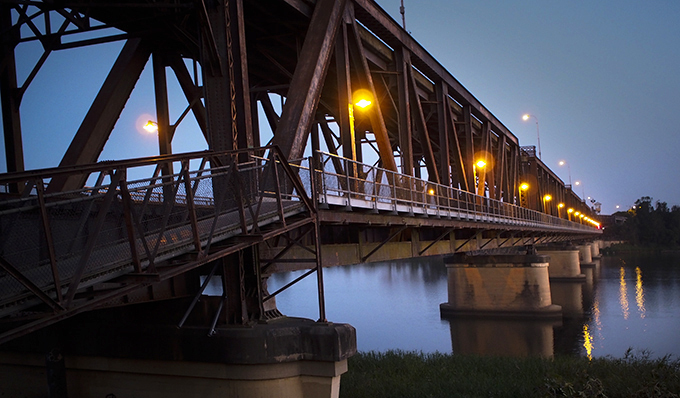 It is my opinion that the QCP’s contribution to the practice and art of photography is significant and vital to the fabric of cultural activity and its growth in Queensland. Photography today is ubiquitous; it permeates every aspect of society, every age group and interest. People employ photography in science, in information and communication technology. Most importantly photography is universally the medium of story telling and the QCP’s activities across the state provide support for Queenslanders to create and present these communiqués to national and international audiences. 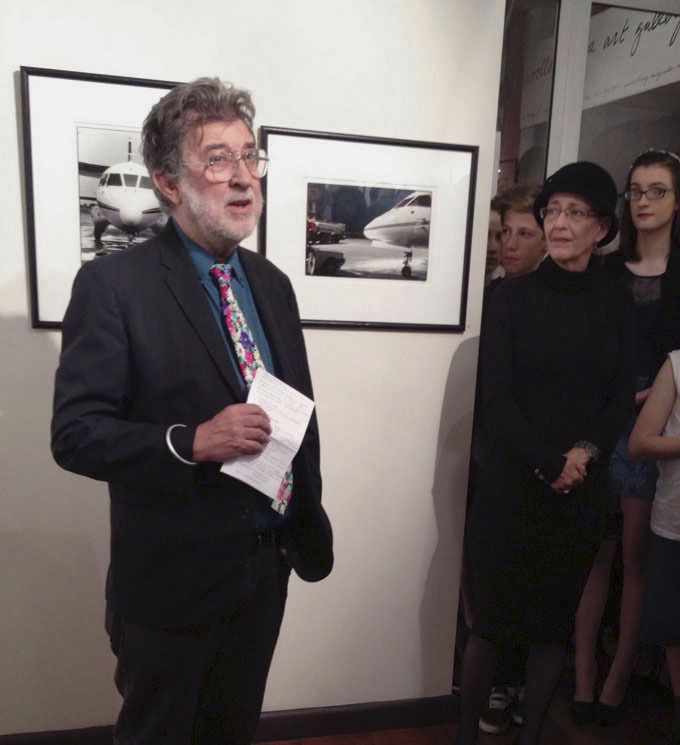 The Queensland Centre for Photography has made a proven contribution to the state of Queensland in supporting and fostering the important practice and art that is photography and its contribution to cultural development. I therefore ask that you positively consider the ongoing support funding to enable this important Queensland initiative to continue doing its work for Queenslanders into the future. 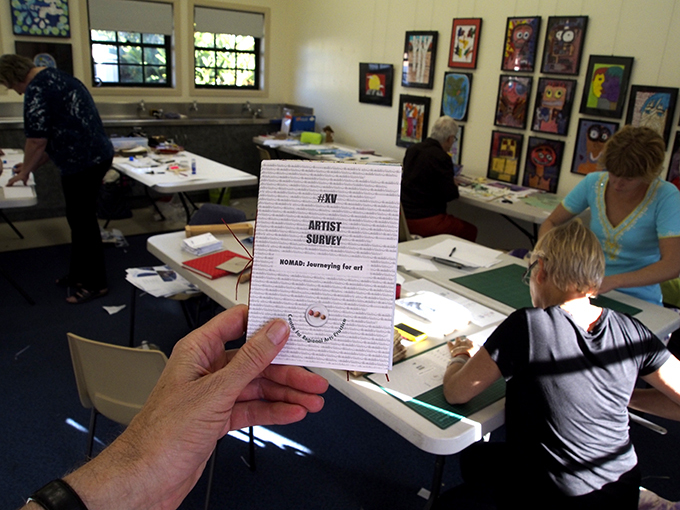 During our Artist in Residence at the Grafton Regional Gallery we chose to conduct a Centre for Regional Arts Practice event that would culminate in a collaborative Artist Survey chapbook. 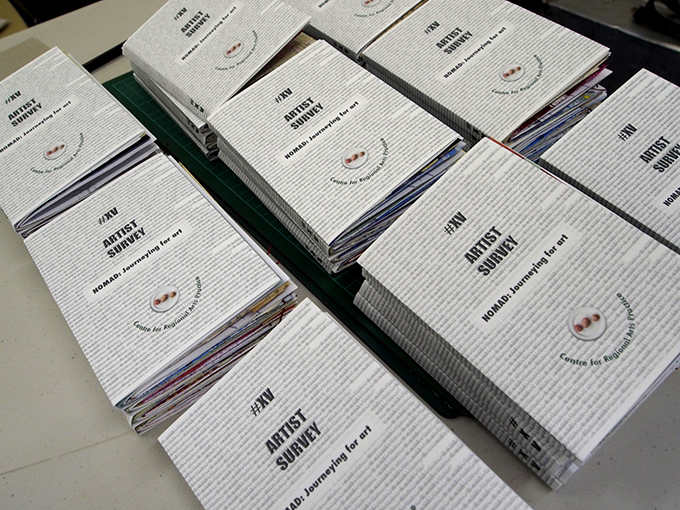 The 15th edition of the Artists Survey comments on the idea that regional artists engaging travel as a necessary part of their arts practice. The book is entitled NOMAD: Journeying for art. Whether it is for residencies, such as we are currently undertaking, or to attend conferences, seminars and workshops – or – just to encounter something new to inform one’s life or feelings for place, all artists travel. 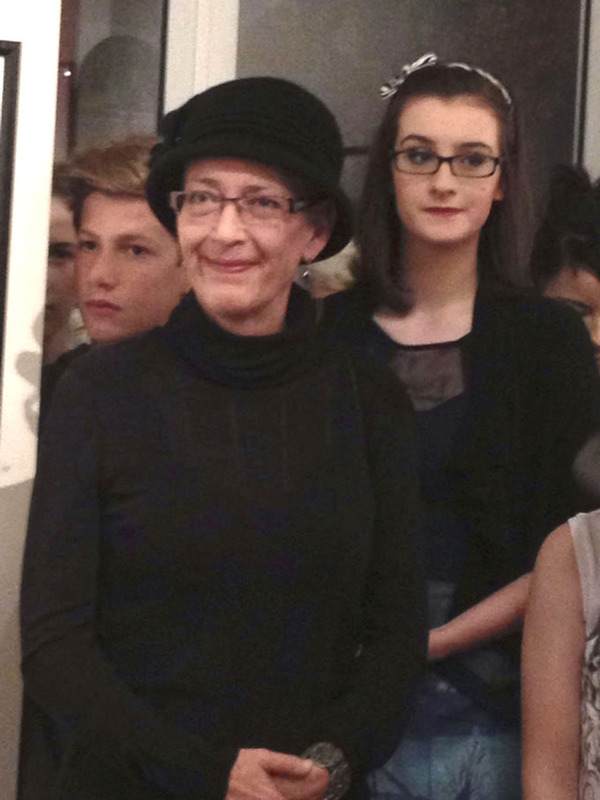 This theme was to be embraced by each of the participating artists. 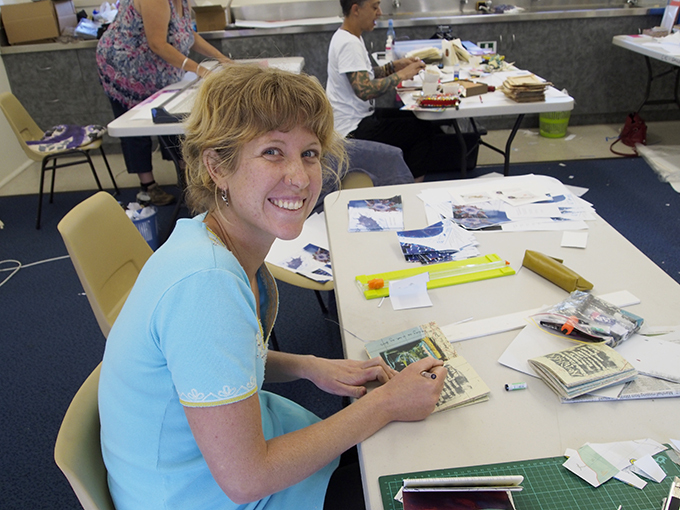 Three of the ‘Artists Book Flash Mob’ came from Brisbane, Lismore and Alstonville and were joined by 5 local Grafton artists for the two-day event. 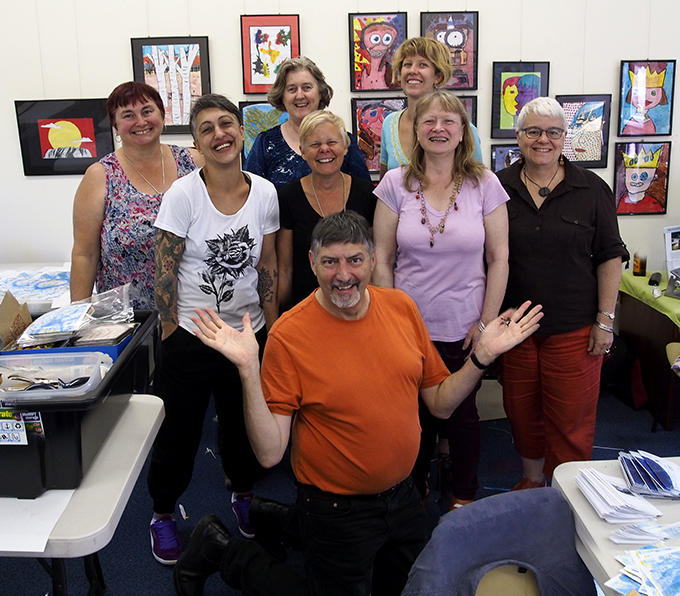 The contributing artists were: Julie Barratt, Cher Breeze, Darren Bryant, Helen Cole, Victoria Cooper, Jo Kambourian, Louise Kirby, Evey Miller, Cass Samms, Hayley Skeggs and Doug Spowart. Each artist brought objects and materials that were then transformed by their approach to the theme through of their chosen medium. 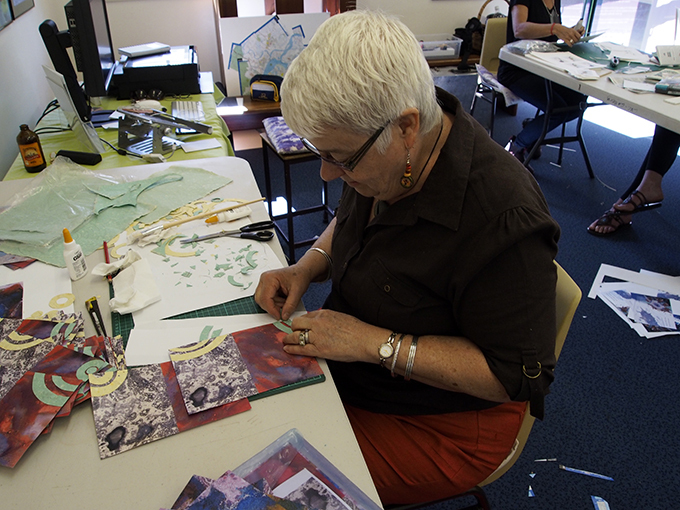 Art making techniques included stamping, collage, digital montage, altered pages, painting, photomontage, photocopy art, images of glass etching, stitching, sewing and paper sculpture. 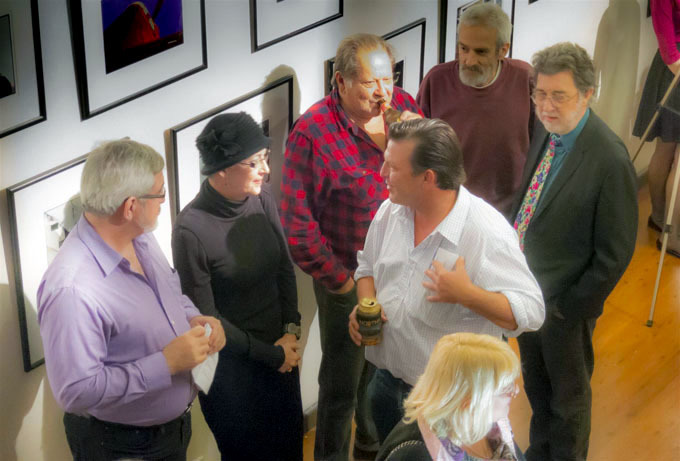 Many ideas were resolved through collaboration with fellow artists during the event. The workspace – must be lunchtime @ the cafe! Frenetic times of activity were interspersed with conversation, a sunset soiree, Thai dinner and coffee and cakes from the gallery’s café. At noon on the second day so much still needed to be completed. 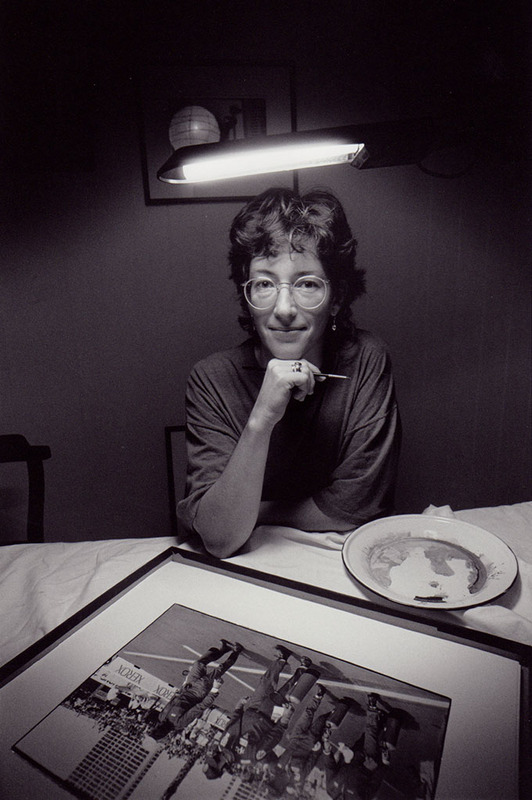 Each artist concentrated on their own multiple artworks – requiring 60 individual pieces. 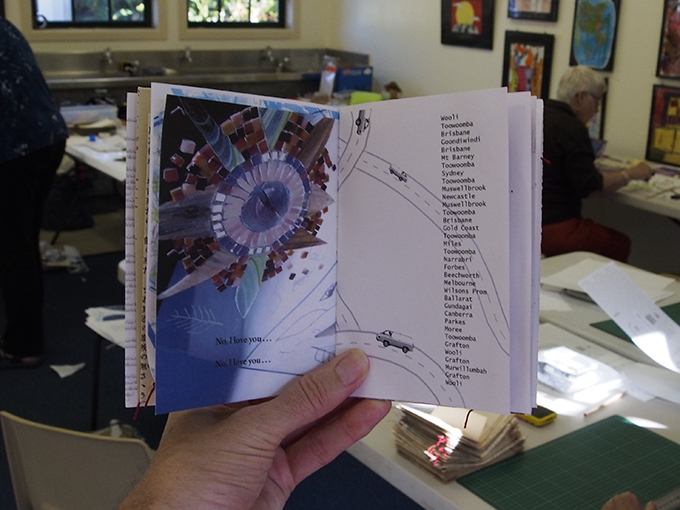 By mid afternoon, as each artist’s work was near completion, attention could be turned toward the collaborative outcome: cutting, printing and folding covers, collating of the pages, and beginning the process of sewing the finishing 3 hole pamphlet stitch. At end of the weekend all that was left to do was the binding of the books and each artist has taken their five copies to finish in personal time. We all departed with a renewed energy enriched by the experience and enjoyment of artmaking along with the exchange of ideas and knowledge that was shared in the intimate space of the studio. Further copies of the NOMAD: Journeying for art will be passed on to significant artists book collections around the country. We thank the participating artists for their participation and contribution to another C.R.A.P. 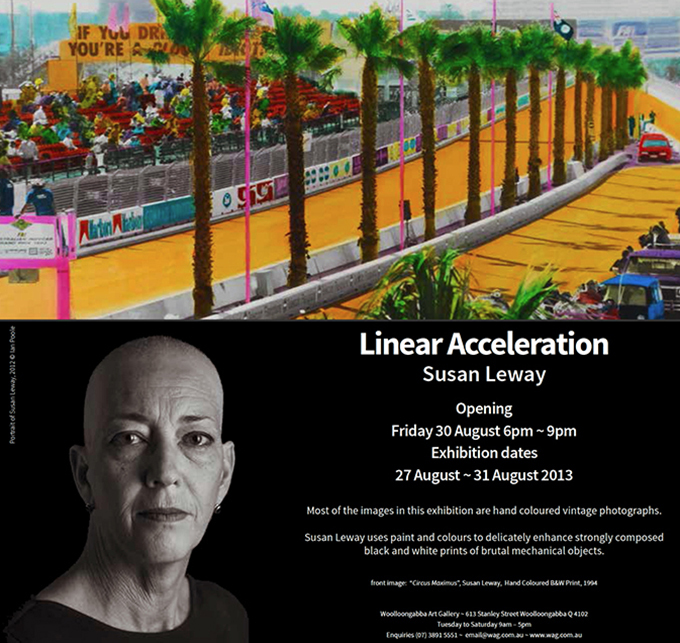 (Centre for Regional Arts Practice) event. © 2013 Victoria Cooper and Doug Spowart. The copyright in individual artworks resides with the artists. Back: David Usher, Jason Nash, Jesse Wright, Damien Kamholtz, Zac Rowling (weakling). Both Doug and I, familiar with collaborative projects, were excited to have the opportunity to connect with the multidisciplinary space that Damien Kamholtz was creating in the Memory Collective. So it was on one day in May, that each artist would bring to the chosen site their insights, instincts and life’s experience. There was a painting – a very large painting; a sculpture filled with water, a ‘pond’ to reflect and dissolve the evolving performance; a movement artist to reconfigure the idea or memory of painting; seven white ceramic bowls to containing pigments and a singular bowl left empty to float across the dark water of the pond. Was the space asserting its role? This day was not just a visual experience–it was a total sensory and psychological immersion. Although a part of the documentary team, including video and still photography, I was compelled to cross beyond the voyeuristic role of witness. I was motivated by the tension created from: anxiety for the loss of the original painting with the frisson of anticipation for the evolving transformation. The movement artist’s touch with the painting was sensual and slow. We moved like moths; entranced by the night-light . . . circling . 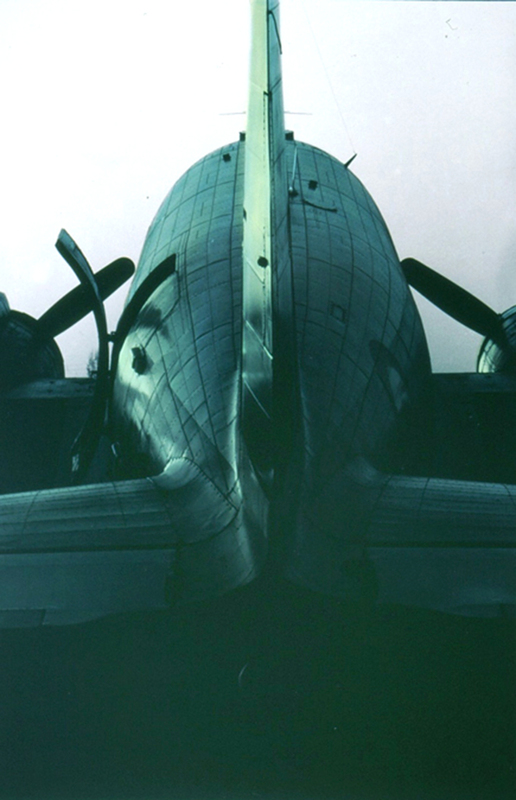 . . unable to land nor escape . . . This was not a performance rather it was about life, unrehearsed and ephemeral. Only through technology were small parts recorded to be later pieced, montaged and sewn together in a kind of rich layered memory tapestry. And, like memory, there are gaps, fuzzy distortions of scale and time lines, loud visually busy moments together with quiet, serene and ethereal meditations. 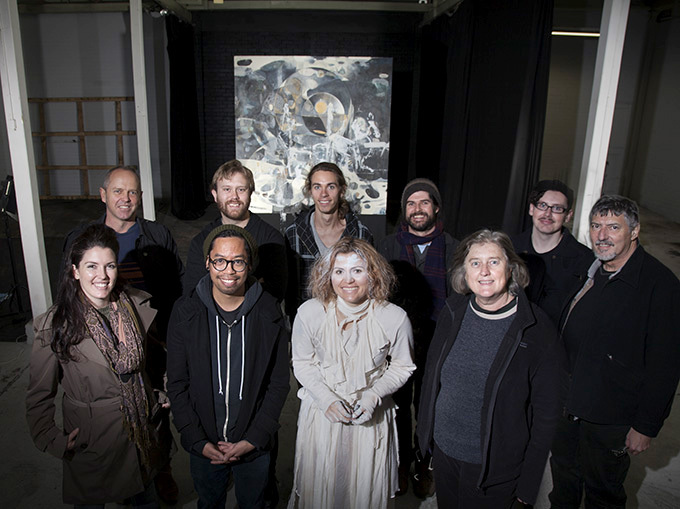 I began this project with an intuition that it would be both inspiring and exhilarating to work with this creative group of Toowoomba based artists. Damien has, with delicacy and grace, enabled and cultivated a fertile collaborative space, which continues to extend the potential for the creative work. 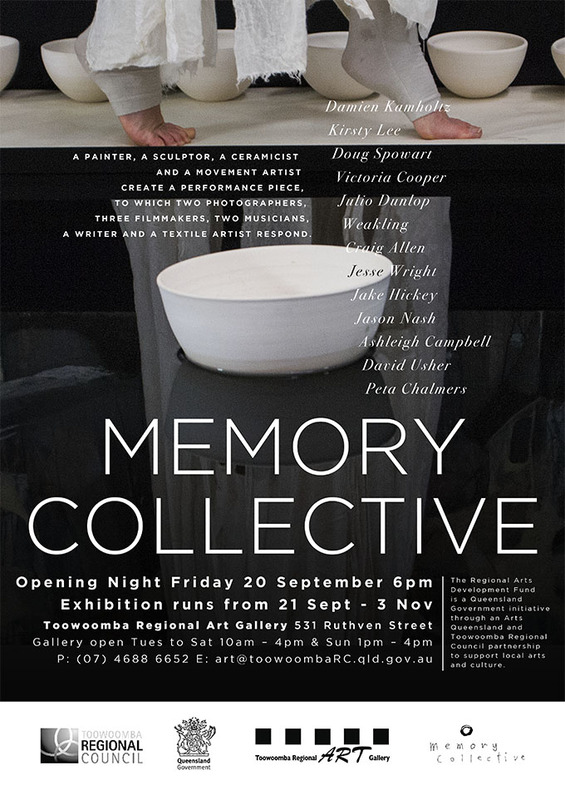 A recollection of the MEMORY COLLECTIVE collaboration from Doug Spowart. 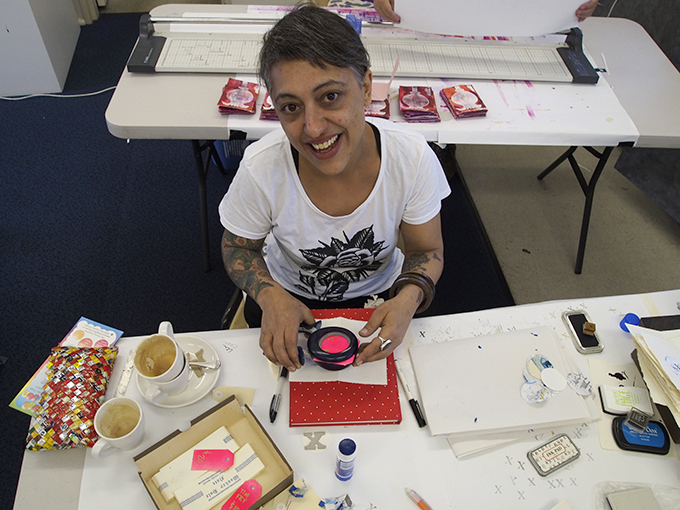 Working as a regional artist can be an isolating experience. Your networks are often big city based, coastal and a long way from your home on the range. I am familiar with collaborative art-making but it has usually been with my artist partner Victoria Cooper. The Memory Collective was quite a different collaborative affair. As an individual artist I could never have thought up let alone coordinated, as Damien has, all of the interdisciplinary artists and artforms into one time–one space–one purpose–one artpiece. Meetings, Facebook discussions and site inspections enabled a real feeling of connection with the creativity of these fellow regional artists and their ideas, aspects of each discipline’s needs and potential for contribution. On the day of the performance I found myself in the collaborative ‘doing’ mode and things changed. Before, everything was about the team and contributing to the dialogue, now it came down to my personal response to the idea and the performance. I concentrated on observing moments, time and space, movement, gesture and recognition – looking to see, looking to feel, seeking the spark that emanates from a sweet synergy – a concurrence of elements in the viewfinder that, when recognised by me – demanded the shutter’s click . . . click . . . click. Freezing from the continuum of time a moment to become a silicon memory. At first I worked deliberately and methodically. 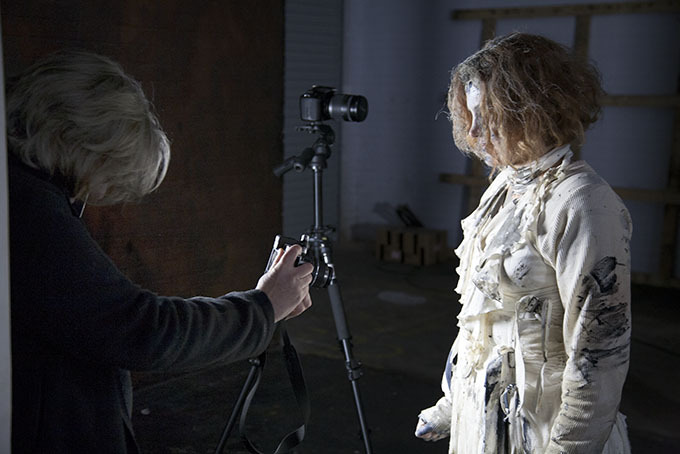 Years of art practice [practise] smoothing the transition between observation and capture – perhaps unemotionally, but none-the-less, a participant in the progression of the grander art-making project. As the performances progressed this in-control feeling, the comfort and ease of working, were transformed. I sensed a shift in the mode of my observation and response. Each shutter release signified my recognition of the quintessential moment. And each of these ‘clicks’ was the affirmation of my being witness to the performance and my receiving a special communication that it revealed — the very reason I’m a photographer, a kind of self-actualisation where the act of making photographs is akin to a Zen calligraphy master’s ink-dripping brush, intuitively moving over a surface leaving a memory of its touch – indelibly on paper. I remember now – in those moments, I was no longer an individual collaborating with others: we were all ‘one’ in that space — and that we were making something special and far – far greater, that the sum of all our individual, contributions, energies and imaginings.
. This work is licensed under a Creative Commons Attribution-NonCommercial-NoDerivs 3.0 Unported License. 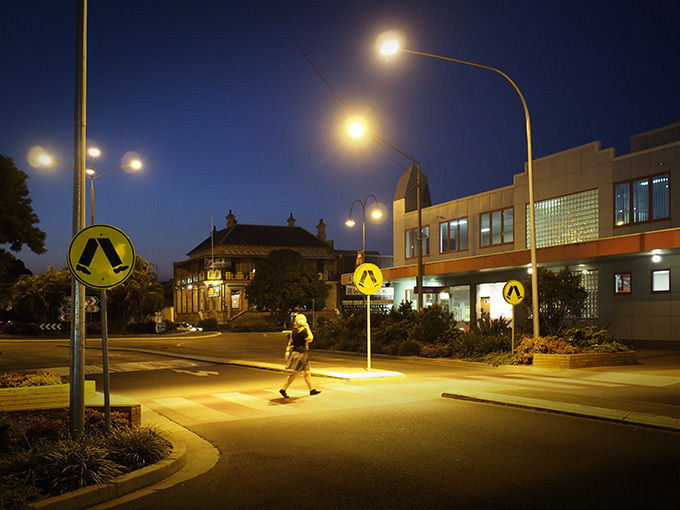 The Nocturne Grafton Project by COOPER+SPOWART: an Artist in Residence @ Grafton Regional Gallery throughout September 2013. If a picture is worth a thousand words – how do you gather the 1,000 words from a community by showing them pictures of their town? Artists Victoria Cooper and Doug Spowart are exploring this question as they work as Artists in Residence at the Grafton Regional Gallery. 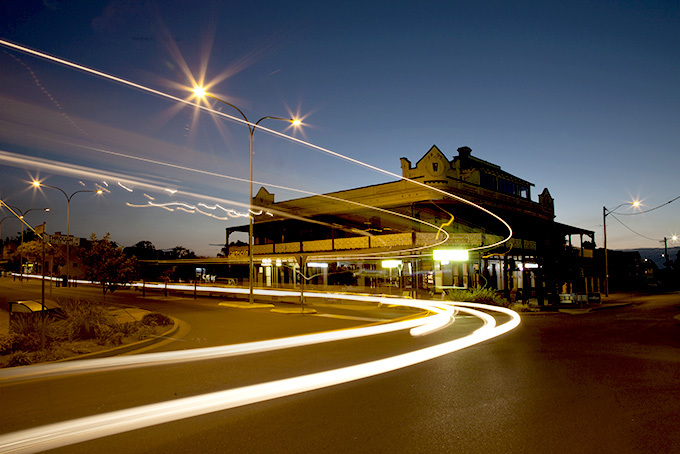 Their residency project is entitled Nocturne Grafton and will consist initially of photographs of buildings and locations within the Grafton region. 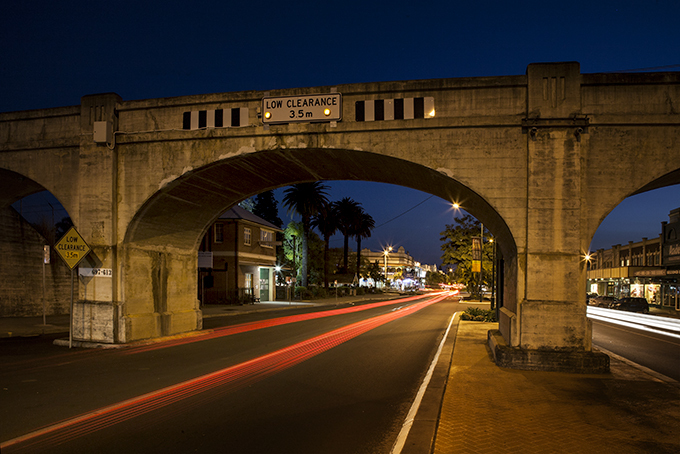 The artists have made nocturne photographs in towns all over New South Wales and Victoria and the work has been featured in their Blogs and Facebook sites. In June and July this year they photographed and Facebooked the town of Muswellbrook and last year a large body of image work was created in the seaside community of Wooli. 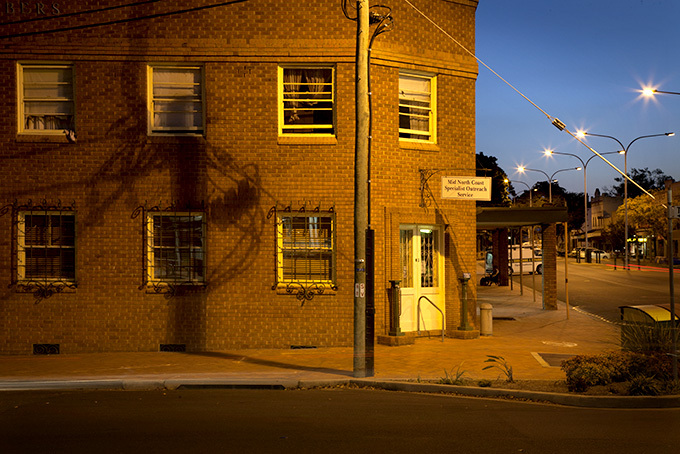 Cooper and Spowart make their photographs at dusk using the afterglow of sunset and streetlights to create an unusual image of the locations. 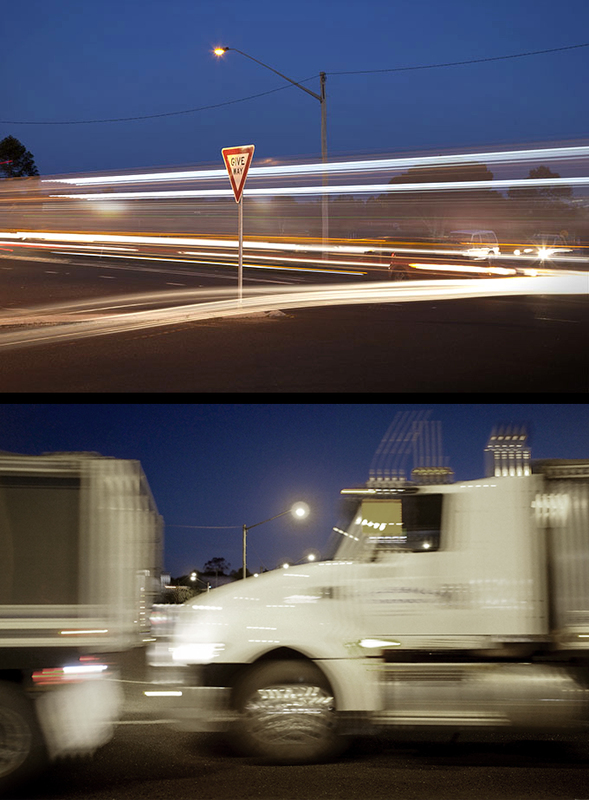 This ‘nocturne’ light often requires long shutter speeds allowing the blurred movement of people and vehicles to be recorded. They enjoy photographing the visual effect of colours in different light conditions: ambient daylight, artificial lighting, car head and tail light trails. As artist Victoria comments, ‘in nocturne light there a sense of drama or a setting for a movie scene – a place where stories are told or evoked’. Making the photographs is only the beginning of the project’s activity; the next part involves the collecting of stories. As Doug Spowart explains, ‘the photographs will be posted on social media sites including Facebook for members of the Grafton community to tell us their stories or experiences that connect with the places photographed’. Victoria Cooper adds, ‘we’ve extended the saying that everyone has a story in them to every place has a story’. 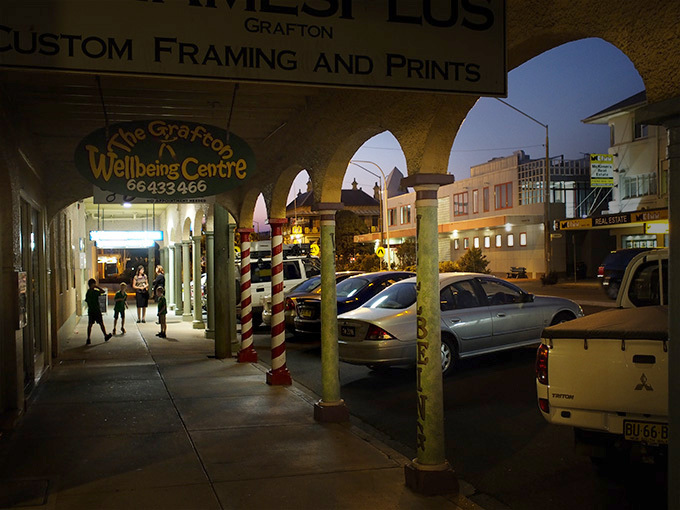 They are now calling upon the Grafton community and others with similar experiences of ‘place’ to share their stories of each place photographed including their everyday and meaningful experiences by connecting with the project’s Facebook and Blog sites. 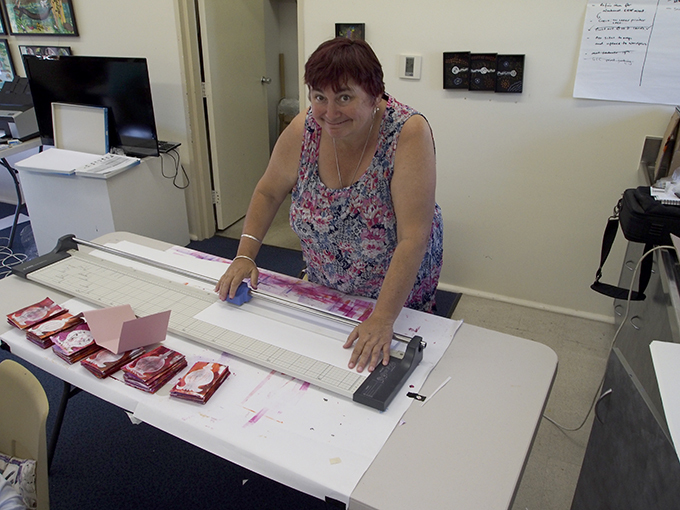 As part of the residency they will be displaying photographs in the studio space at the Grafton Regional Gallery, and there will be opportunities for interested Grafton people to call by and talk with them about the project and assist in the uploading of stories. Cooper and Spowart will also be presenting a talk about their work at the Grafton District Camera Club on September 11th and also at the Gallery at a later date. The artists will be creating a limited edition book and the Nocturne Grafton Project will continue to be accessible online. 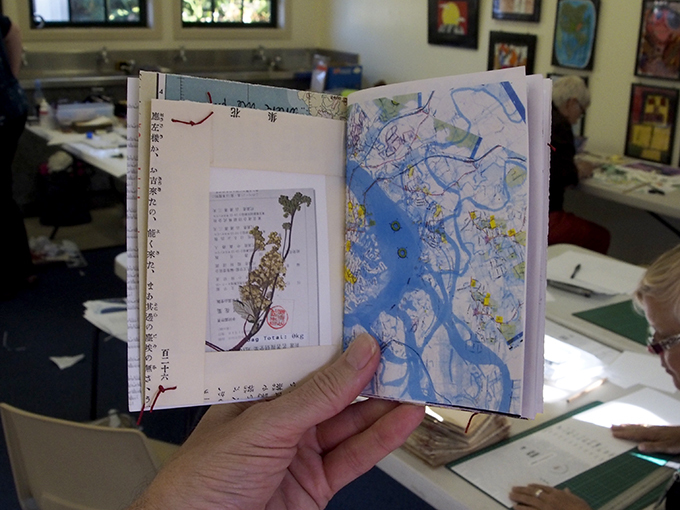 The Cooper and Spowart Residency began on September 1 and will extend through to September 30. The social media sites are ‘Nocturne Grafton’ on Facebook and www.nocturnegrafton.org. At the beginning of the project these sites will contain only preliminary information. Log on to FACEBOOK – ‘LIKE’ the page and ‘Click’ to receive Notifications and to show in your News Feed.